The cost of living in Mexico can vary tremendously, and depending on the area your rent and utilities will vary a lot. If you live in a community of expats housing could be relatively high. Along the gulf coast many expats charge far too much for their properties. However, in areas like Cancun because of the population density you can rent an apartment for around $400 US/Canadian. If you plan on moving to Mexico and living there as an expat one of the things you would need to know is where to go food shopping and what kind of prices are you going to see. We lived in Mexico near Merida for over a year and this list will provide you with some basic costs of food in Mexico and where to shop in Merida and along the coastal beach areas. We lived in Chelem which is along the gulf coast and there are a series of small fishing villages that expats have moved to in the area. In Chuburna there is a section of the beach called “gringo gulch” were many expats live. You can also find great enclaves and activities organized by expats in Progreso and further along in the quieter sections of the beach where the rich Meridanos live you can find a few expats in Telchac. Looking for farmer’s markets and local food shopping the gulf coast? Click here for Farmer’s Markets. I have been planning on creating this post for a while now but I had to collect a myriad of receipts and then because I forgot what I bought translate each item back into English. We shop at a variety of places from small market stalls to the larger grocery chains both in Chelem and in Merida. For example when we need to get some really good cheddar we head to Costco in Merida. 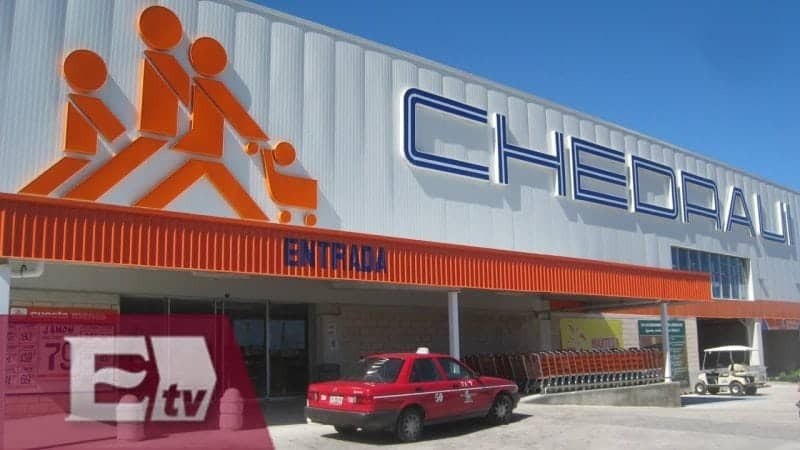 Chedraui is a large chain store here in Mexico and they tend to be a more “upmarket” shopping location with lots of “gourmet” style products and lots of imported foods. In fact these days since it is Snowbird season there are signs all over the store pointing out the imported products. There is also a Sam’s Club in Merida but like Costco you need a membership card to get in. Your Costco or Sam’s membership cards from North of the border are usable here in Mexico. Another good grocery store is Walmart which is also great for clothes, toys and household goods there are several Walmart’s in the Merida area. 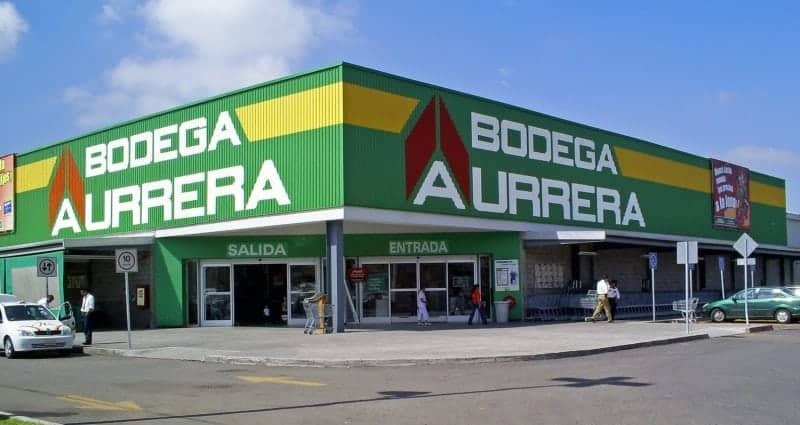 Super Aki is run by the Grupo San Francisco and there are many locations around Merida and the area and you can also check out Superama which is apparently a Walmart subsidiary. This by no means is comprehensive and totally leaves out the fresh food and slow food markets that can be found locally. You can find more information on markets here and check out the Lucas Galvez Market in Merida Centro it is an amazing experience. But sometimes you just need to go to a larger store and manage your cravings for North of the border goodies like some cheddar cheese and good potato chips. Somethings that I would avoid in the Yucatan are buying canned tuna – unless you pick it up at Costco the canned stuff here is more like cat food. Mexican butter is also pretty bad to many N. American palates so it is worth picking up some expensive real butter from the States or Lurpak from Denmark. The selection of chocolate is not so great and especially if you are Canadian and can’t stand US chocolate your choices are severely limited. Go town to Centro and get some of the really good Mexican Chocolate, now that’s a treat but don’t expect your Snickers bar to taste like you expect. While you are in Merida check out some Street Food and enjoy some non-typical Mexican fare. Booze is of course cheap compared to prices at home and a pack of smokes will only set you back around $3 bucks for 20. Here is a selection of food costs. Want to know how to buy bread in the shops? Or how about needing some real estate referrals? It’s all here in Tips for Living in the Yucatan.